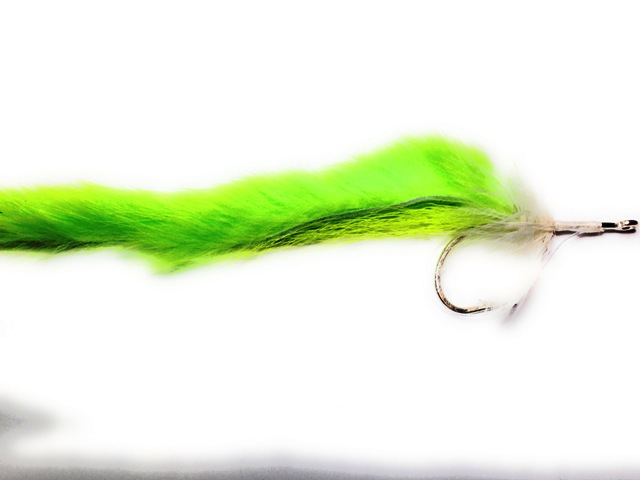 The Bunny Pike Fly is designed to fool even the largest Northern Pike. 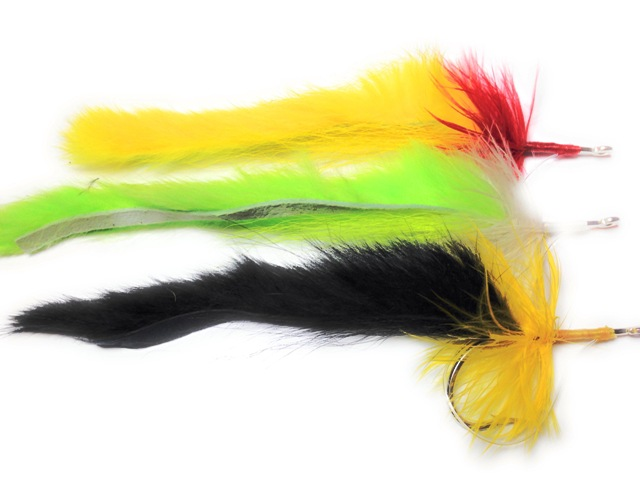 Tied with a rabbit strip tail, bucktail, and rabbit collar to reduce fouling, this pike fly comes in a variety of popular colors. Great for Musky, Northern Pike, or other large freshwater game fish.